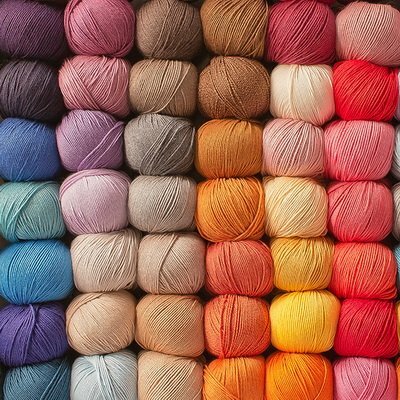 We are thrilled to introduce KPC Yarns at Sugarfoot. We are bringing in three of their many wonderful lines: Novomerino, 100% Australian Fine Merino; Cashmere, 100% Cashmere; and Lovat, 92% Cotton, 5% Cashmere, 3% Silk. These yarns are available in a wealth of colors, and are a delight to knit and wear.